From when JHI was founded in 2015 we have grown to become the leading outsourced partner to some of the world's biggest law firms and multinationals. Dan Fox is an entrepreneur, lawyer and business development leader who founded JHI in 2015 with the mission of creating the world’s first high value alternative legal services company. Dan, a qualified Irish barrister and former special advisor to a high net worth entrepreneur, has spearheaded several entrepreneurial businesses within the legal industry. Dan believes that the legal world as we know it requires a profound change and his vision is to build on the shift towards innovative and flexible working practices and to transform the legal industry for the better, by empowering businesses and lawyers to work together and collaborate in modern ways. 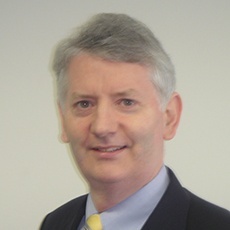 Stuart is a retired Partner and former Consultant in the Commercial Litigation and Dispute Resolution Department of Matheson, the Dublin based international law firm. At Matheson he has advised on dispute resolution in the areas of product liability, administrative and environmental law, professional negligence and commercial litigation generally. Stuart has managed many highly complex commercial litigation projects involving both domestic and international clients in the corporate, institutional, financial services and private client sectors. 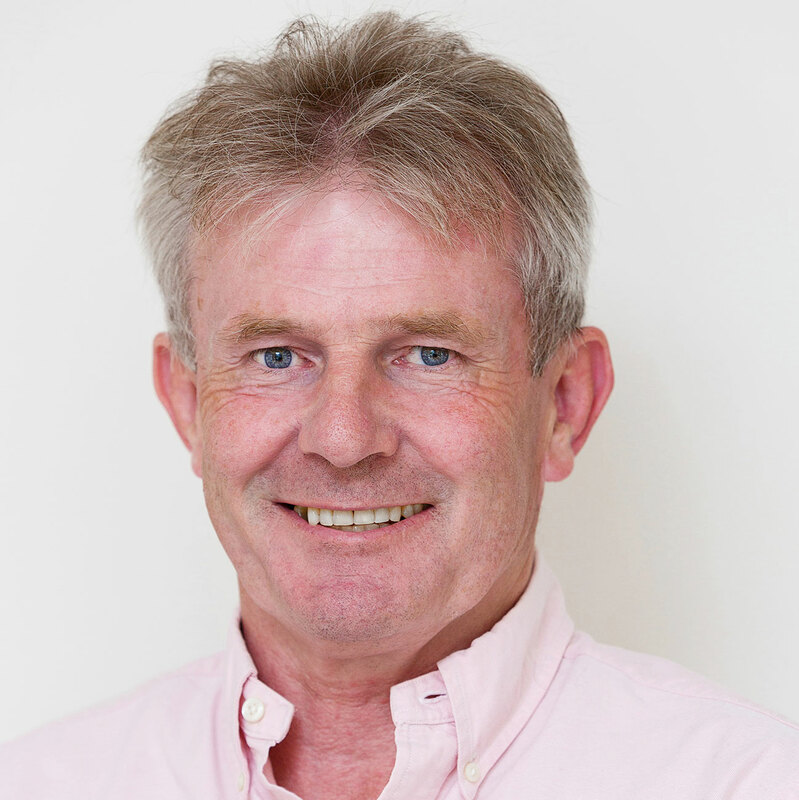 Stuart is a CEDR (Centre for Effective Dispute Resolution) and MII (Mediators Institute of Ireland) Accredited Mediator and has experience in acting as Mediator and representing clients in the mediation of disputes. Stuart has been a Panel Member of both The Solicitors Mutual Defence Fund and the Medical Protection Society, defending claims of professional negligence against solicitors and doctors respectively. 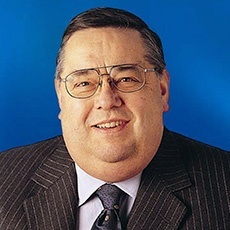 David served as Group Chief Executive of Irish Life and Permanent plc from 1998 until his retirement in 2007. 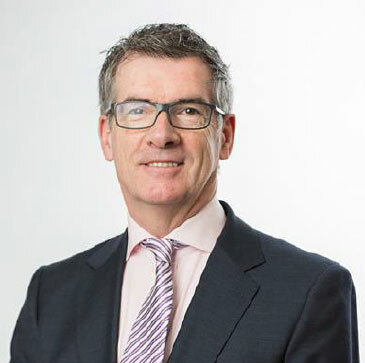 He was previously Chief Executive of each of Coutts Bank (the international private banking arm of the NatWest Group), Ulster Bank in Ireland and Ulster Investment Bank. David is a former chairman of The Irish Times Limited and of Trinity Foundation. He is also a former non-executive director of Goldman Sachs Bank (Europe) Ltd and a former non-executive director of both the VHI and Allianz. He previously served as chairman of the Financial Services Consultative Industry Panel. Having qualified as a barrister, David began his career at Citibank working in both Dublin and Saudi Arabia. Dan Kiely is an entrepreneur through and through. Heading up his own award winning company Voxpro, Dan thrives in the entrepreneurial realm. He dreams big & encourages innovation in all aspects of his company. Dan is a man of passion and creativity. Find the limit and he will smash it. Voxpro’s vision has always been driven by Dan’s desire to create something unique, something unforgettable. With its 2500 strong work force in across the globe, Voxpro touches the lives of thousands of people every year, all over the world. Voxpro’s clients are of great inspiration to Dan. He resonates with their entrepreneurial spirit and they, with his. Dan’s tenure at the helm continues to steer Voxpro on an exciting and successful journey. Audacious and relentless, his dreams know no bounds. Tony is the current Chairman of Ervia and Repak. For several years he was chairman of ECR Ireland. He is the Ex-Chairman of Tesco Ireland and was CEO of Tesco Ireland from February 2006 until July 2013. He also chaired the Government appointed Services Strategy Group. 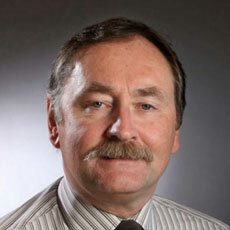 He is on the board of Malone Engineering Limited, Trinity College and AnBordBia. As well as this he is also involved in a number of commercial projects and some Charity boards. 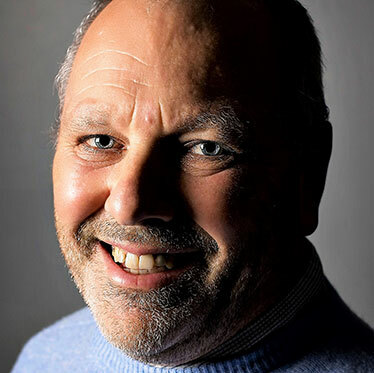 Tony is an expert in the strategic development of businesses and organisations. He has a wide breadth of business skills with high level experience in commercial, finance, decision-making, analysis and team building, with a proven track record on delivering value to a business. A keen golfer and follower of Cork football and hurling, as well as Ireland soccer and Munster and Ireland Rugby, Tony is a native of Cork. He and his wife Mary, currently live in Dublin and have 3 adult children. David is a highly experienced accountant and businessman, having acted in the capacity of CFO for several large companies. 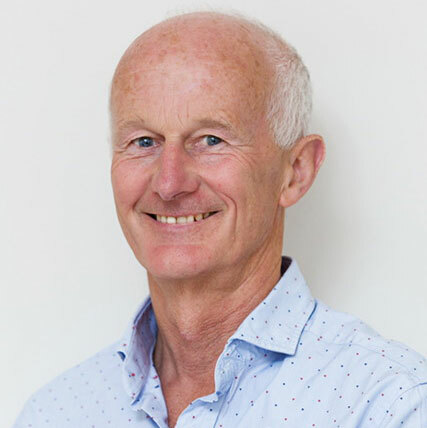 David was a director with J Langdon Ltd, an international clothing distribution business and serves on the board of large Irish retailer, 53 Degrees North. 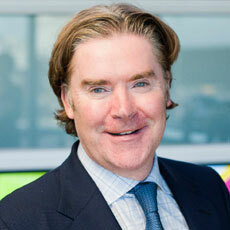 Brian Montague is a former CEO of top Irish law firm, A & L Goodbody, and past head of HR for Eircom. 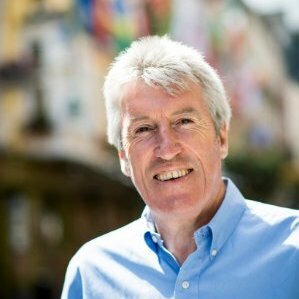 Brian is a Business investor and entrepreneur with interests across a range of sectors including hospitality, commercial property and IT. John is the CTO of Hostelworld Group where he currently leads as aspects of Technology functions, including Development, Product, Design and eCommerce. Prior to Hostelworld, John held the role of Head of Technology at Paddy Power Bookmakers plc for ten growth supercharged years between 2000 and 2010. John has also worked in New York as Technology Operations Manager for Lehman Brothers and was also responsible for the implementation of a newly developed trading platform (OptiMark) onto the Nasdaq Stock exchange in 1999. 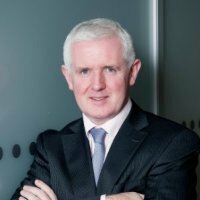 James McCourt is a former President of the Law Society of Ireland, past President of the Dublin Solicitors Bar Association and a founder and senior partner of premier Irish law firm, O’Mara Geraghty McCourt. James has vast experience in all areas of dispute resolution and specializes in regulatory and compliance work. James currently sits as Chair of the Irish Law Society’s complaints committee. Additionally, he chairs the regulation of practice committee. Brian is an Engineer with extensive business experience. 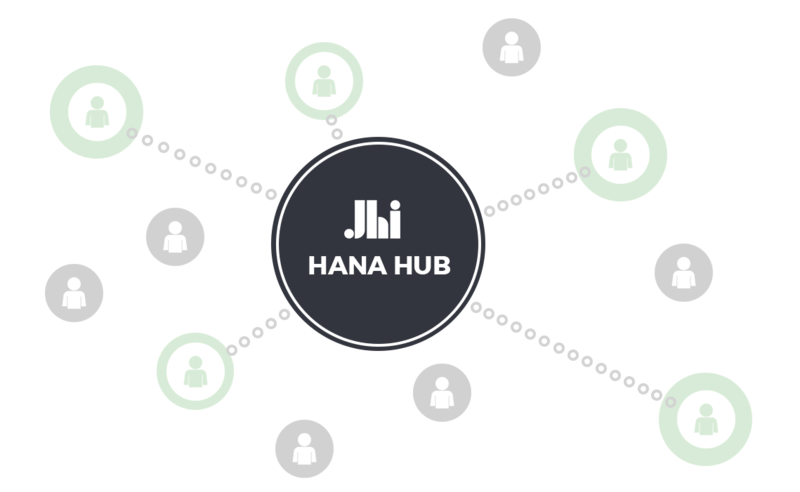 With his team, he has built Data Edge over the past 30 years. Data Edge is now the largest Value Added Reseller of Telecommunications Test and Synchronisation Systems, IT Performance Monitoring Systems and specialist Aviation related systems in Ireland.Data Edge has worked with most large Corporates, Telcos, Semi State organisations and Government Departments in Ireland to deliver specialist solutions. In 2013, Data Edge won the Ireland ICT Award for a Voice and Screen Recording Project for the Irish Aviation Authority. Outside work, Brian’s interests include sailing and flying gliders. 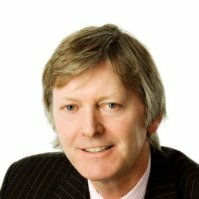 Fergal Mulchrone is an executive with over 35 years senior management experience, split between North America and Europe. During this time he has led successful turnarounds of ten different businesses with revenues from $10m to $800m across a diverse range of industries. He is currently Executive Chairman of Hugh Jordan Ltd. and Dr.Hauschka Ltd. (both loss making businesses when acquired in 2006 and 2010 respectfully and now leaders in their respective markets) as well as B2B, a new company focused on developing online digital business capabilities for SME’s. He has also invested and been involved in many different business ventures including Synchrony Healthcare (CEO from 2006 to 2012) which won the bid in 2007 and final planning approval in 2011 for the Private St. James Co-Located Hospital and an successful bid for Mt. Carmel Hospital (2012-Jan 2014). Prior roles included leading successful turnarounds at Terraillon Holdings (Paris, 1999-2003), Mama Tish’s International Foods (Chicago, 1992-1996), and various business units at Chiquita Brands International (Cincinatti, 1988-1991), RJR Nabisco, Heublein Brands (Connecticut 1985-1987) and Nestle (New York, 1980-1985). He was also a Principal in Compass Point, a turnaround investment vehicle from (2003-2006) and Head of Marketing EMEA at Gateway Computers (1997). 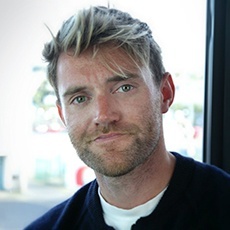 He holds A B.Comm and MBS in Marketing from UCD and an MBA in Finance from Iona College NY and is involved in a number of charitable and non profit activities. Nigel Correll works as an in-house legal counsel for leading international asset management company, LGT Capital Partners, whom he joined in 2015. Prior to this, Mr. Correll worked in the funds department of leading Irish financial services law firm, Dillon Eustace. Mr. Correll holds a BA from Trinity College Dublin and is a member of the Law society of Ireland. 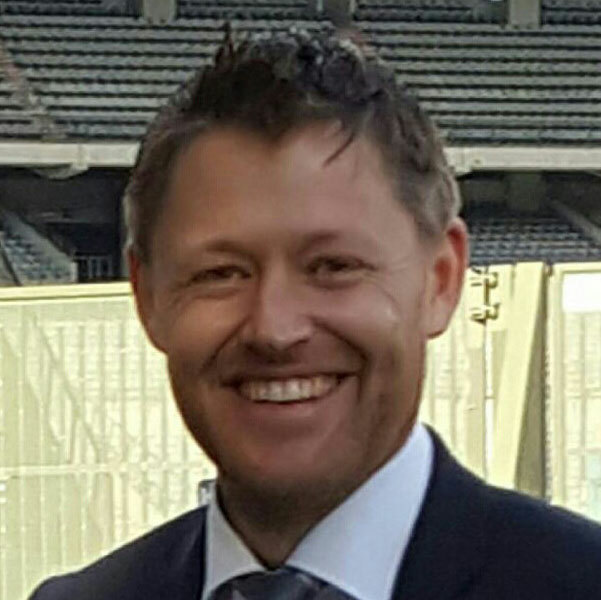 Mr.Correll is also a rugby union referee with the Irish Rugby Football Union where he is a regular match official across all levels domestically, and is a regular assistant referee in Pro12 and European competitions. Kevin is a Chemical Engineer and Chartered Accountant. After working with Shell Chemicals UK and Arthur Andersen he joined DCC plc, a FTSE 100 company with revenues of over €12 billion per annum, where he held several senior management positions. Within DCC, Kevin served as Executive Director and a Managing Director gaining a broad range of experience across a diverse range of business sectors. Kevin has been a non-executive director of several public and private companies. We are always looking for talented individuals to join our team. Interested?